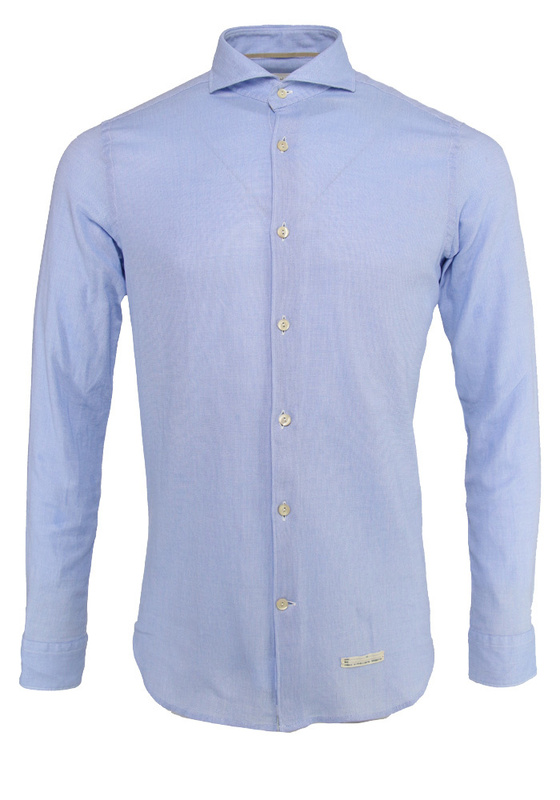 Light blue shirt from the Italian brand Tintoria Mattei. 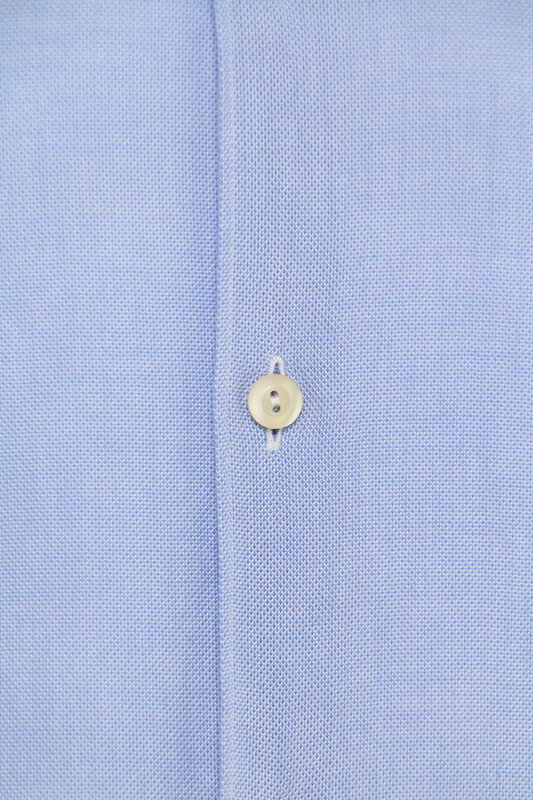 The shirt is made of 100% cotton. 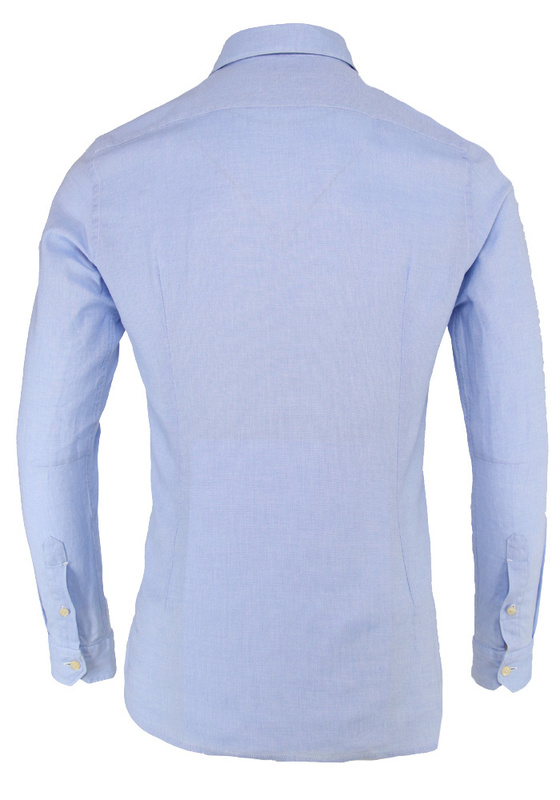 For those looking for a neat shirt, this one from Tintoria Mattei is perfect. 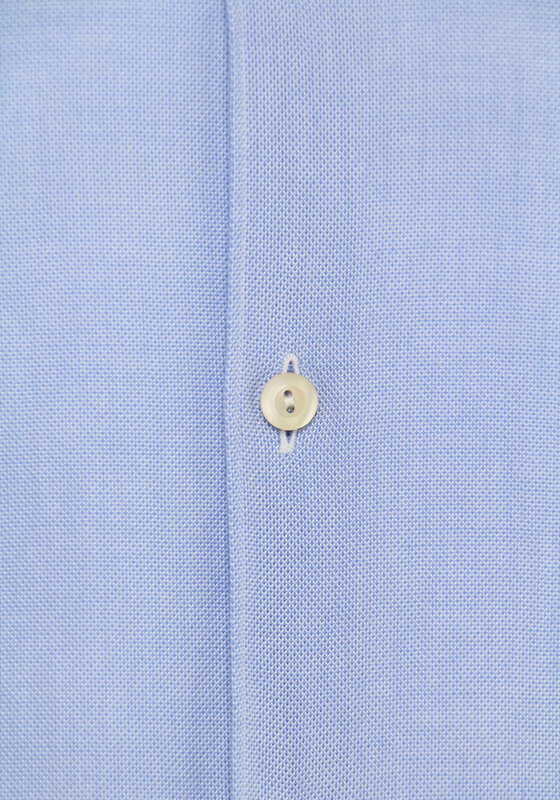 The fabric has a beautiful oxford weave, the fit is tailored.